Couldn't make it through the long bio? 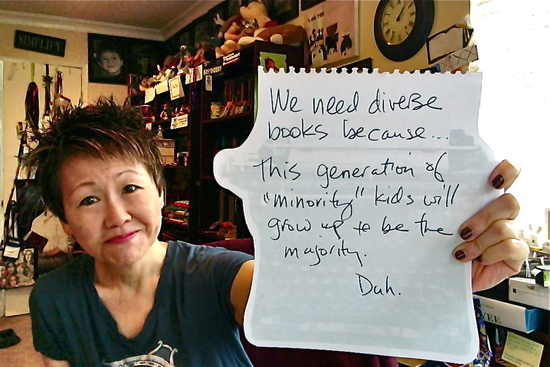 Lisa Yee’s debut novel, Millicent Min, Girl Genius, won the prestigious Sid Fleischman Humor Award. Her other novels for young people include Stanford Wong Flunks Big-Time, So Totally Emily Ebers, Absolutely Maybe, and a series about a 4th grader, Bobby vs. Girls (Accidentally) and Bobby the Brave (Sometimes). 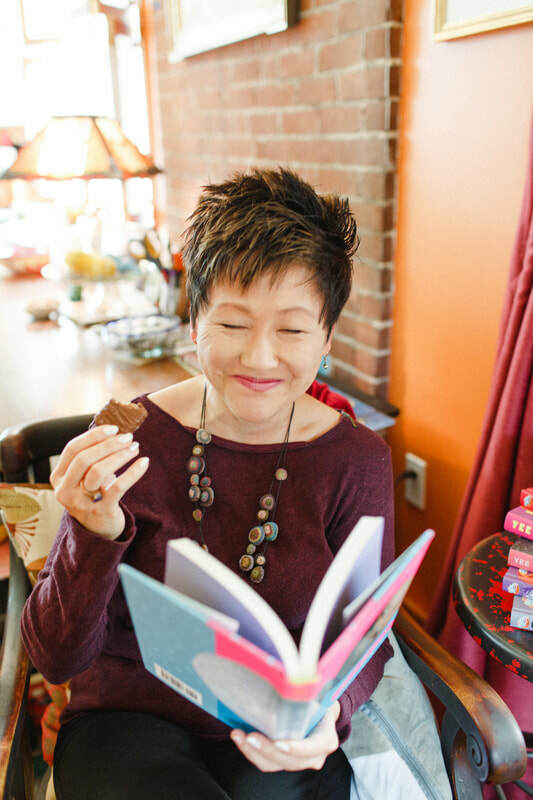 Lisa is also the author of American Girl’s Kanani books and Good Luck, Ivy, and the Lea Clark series. Plus, Warp Speed, is about a Star Trek geek who gets beat up everyday at school. 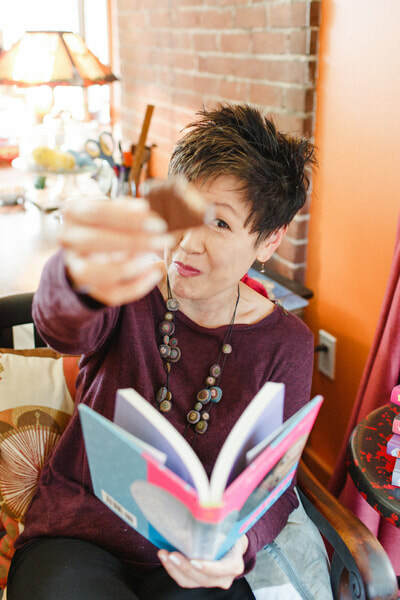 A Thurber House Children’s Writer-in-Residence, Lisa's books have been named a NPR Best Summer Read, Sports Illustrated Kids Hot Summer Read, and USA Today Critics’ Top Pick. The Kidney Hypothetical - Or How To Ruin Your Life In Seven Days is Lisa's latest novel for teens. 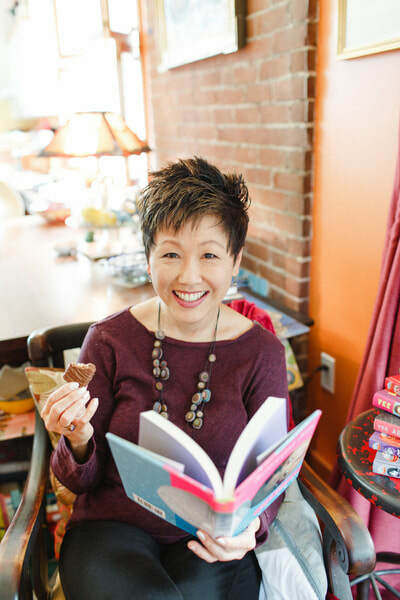 Lisa's 2016 books include the DC Super Hero Girls middle grade novel series and the American Girl, 2016 Girl of the Year books. 2017 novels include Batgirl At Super Hero High, and Katana At Super Hero High. In 2018 look for books about Harley Quinn and Bumblebee! 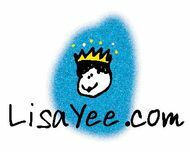 You can visit Lisa at www.lisayee.com.